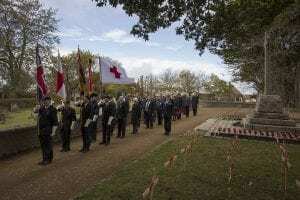 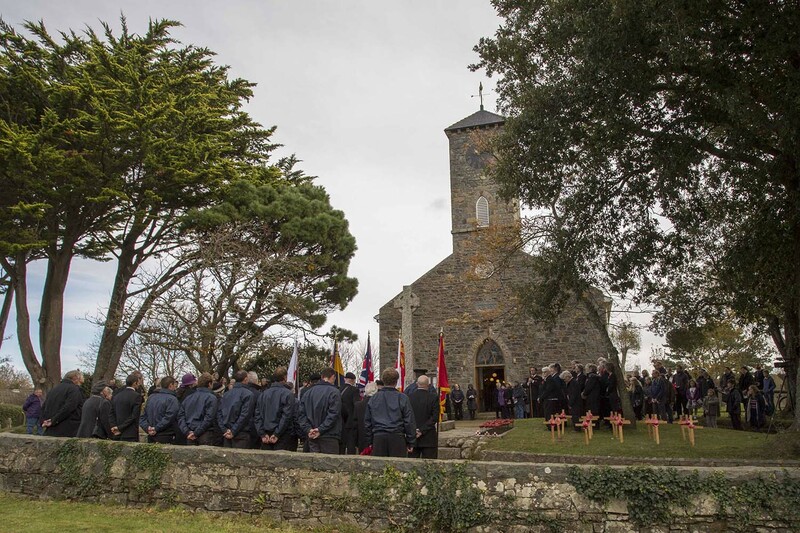 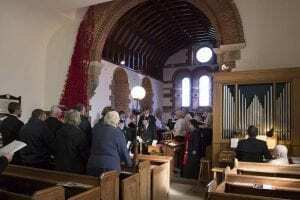 There was a very special Service of Remembrance this Sunday here on Sark when islanders gathered to commemorate the centenary of the end of the First World War. 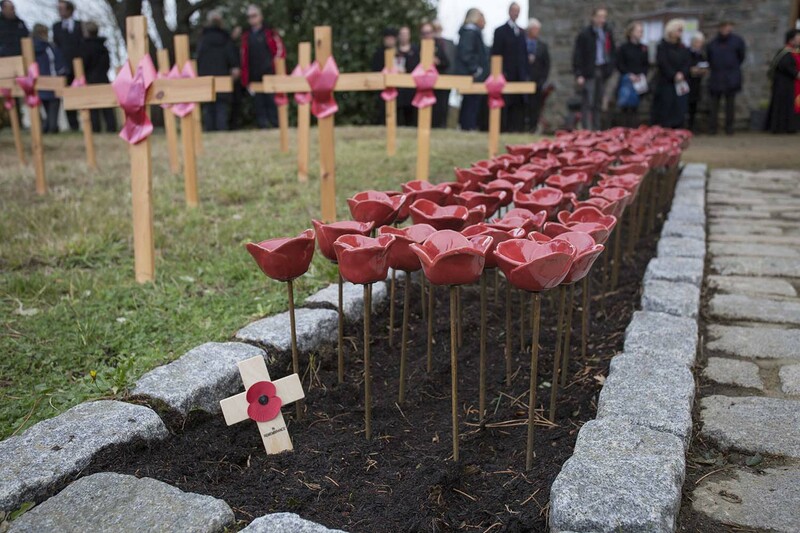 The Men of Sark memorial was surrounded by crosses and lined with ceramic poppies specially made for the day. 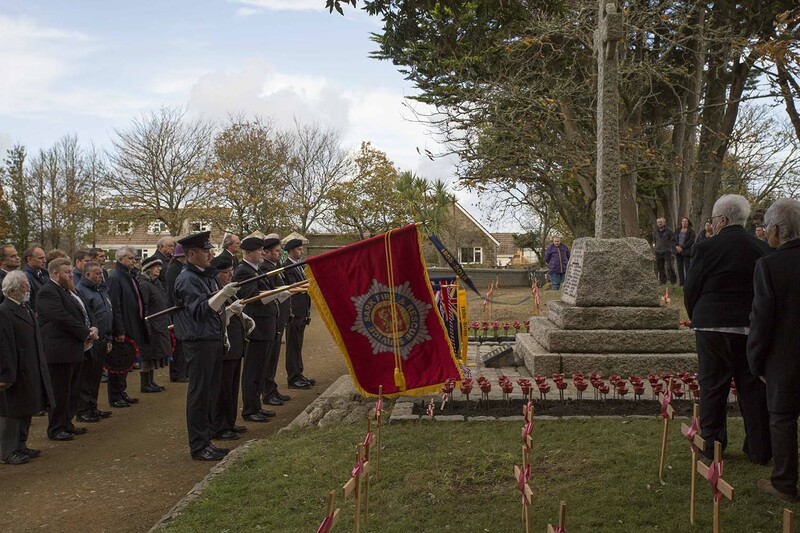 The event began with a parade of service men and women before a two minutes silence was observed then the names of those who died in both World Wars were read aloud. The service them moved inside where a swathe of poppies decorated the wall behind the pulpit. 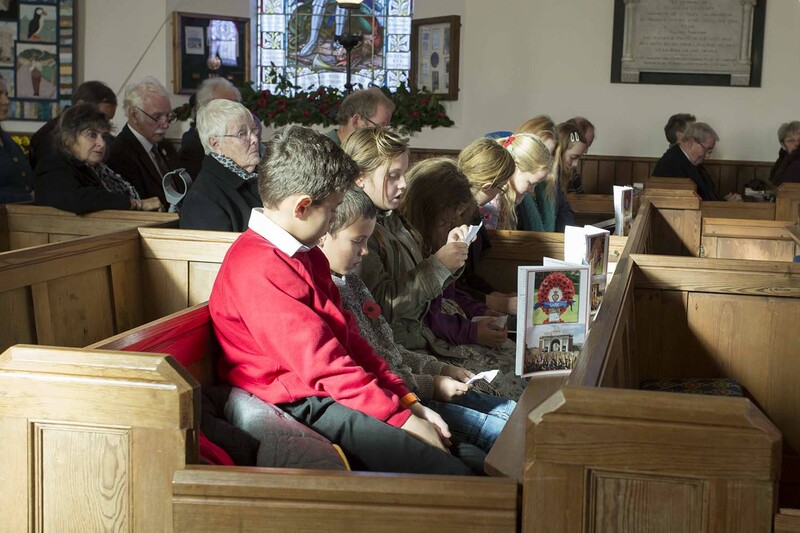 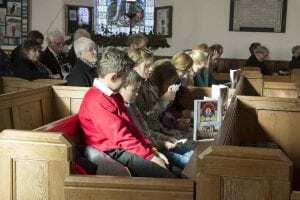 There were various readings, a poem by Sark school children and some beautiful choral pieces. 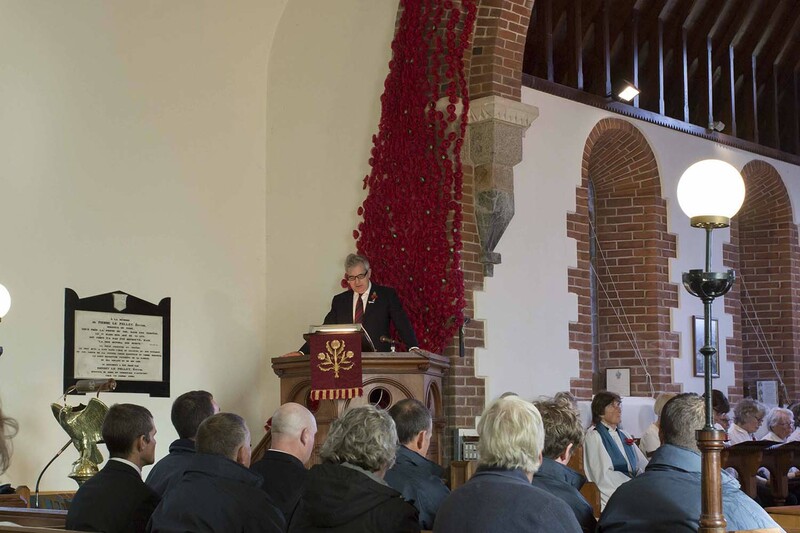 The service ended with a shower of poppy petals. 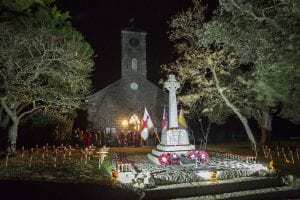 In the evening there was a candle lit vigil by the memorial and a beacon was lit, the perfect end to a beautiful and moving day of Remembrance.